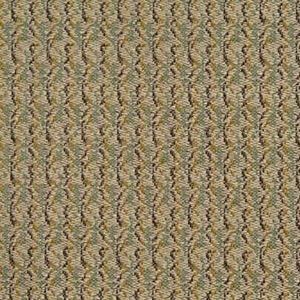 Avora Blend Lettuce is a woven, small scale, full coverage pattern in shades of Celery Green, Olive and Pale Celery. With excellent durability, this fabric can be utilized in Hospitality, Health Care, Educational, Corporate and Residential settings where high traffic is a consideration. Avora is suitable for draperies, curtains, cornice boards, pillows, cushions, headboards and furniture upholstery.